Note: Any diagnosis of taeniasis or cysticercosis should be accompanied by a CT scan and MRI to determine whether or not there are cysticerci in nervous or ocular tissue. 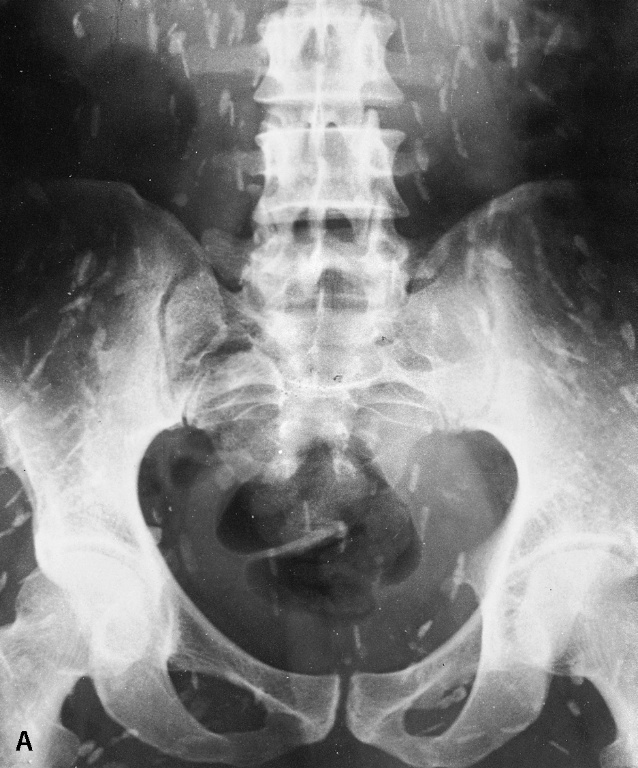 Taeniasis is often asymptomatic, but one consistent diagnostic feature is the passing of proglottids through the feces. 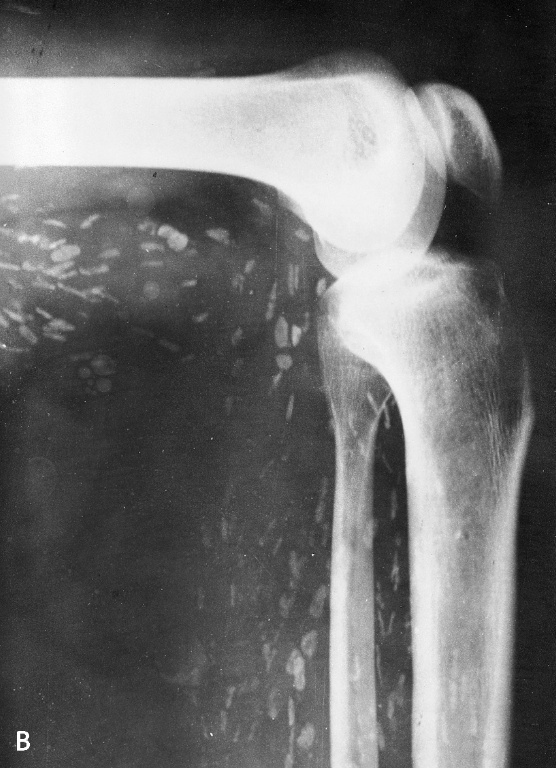 There are varying methods of diagnosing cysticercosis, including CT scan, MRI, ultrasound, and serology. Serology tests for levels of antibodies which target the cysts, but must be performed in conjunction with other methods, because even after a cyst's death, antibody levels may remain high. 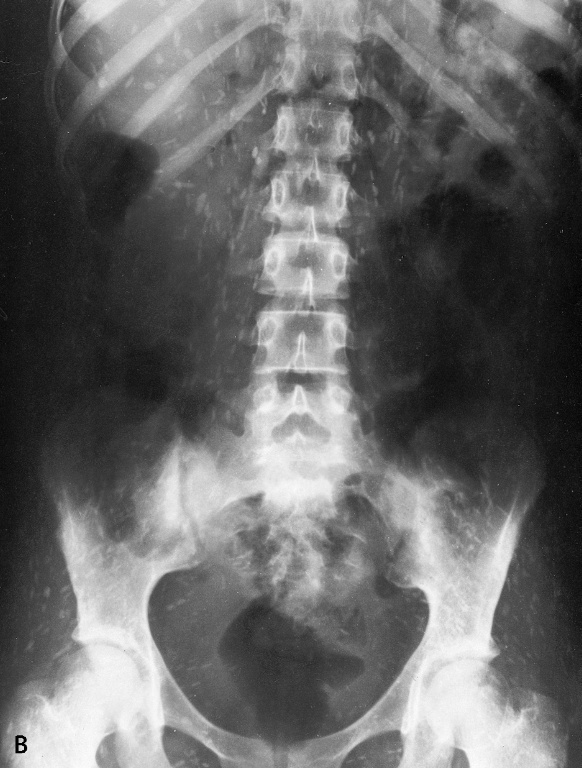 Treatment of cysticercosis varies wildly depending on location, size, quantity, and the life cycle progress of the cysts. A treatment plan is usually decided upon following consultation with a specialist. Below are some of the common treatments. The main problem with these cysts is mainly aesthetic, not medical, as these cysts will cause no further problems. They are usually left untreated, unless they are painful, in which case, surgical removal is the most common course of action. Surgery is the accepted treatment. It is preferable to antihelminthetic medication because the drugs would cause inflammation in the eye, which could threaten the vision of the patient. 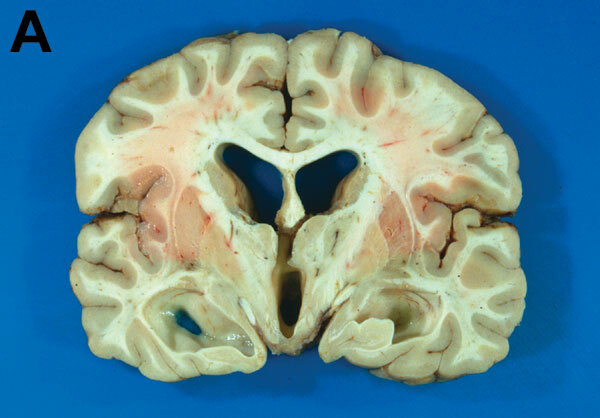 Morphological change in brain as a result of ventricular cysts. Traditionally treated by surgical removal, but studies have shown that high levels of Albendazole (roughly double a normal dose) and steroids are also effective. These cysts are treated with high doses of Albendazole and steroids. 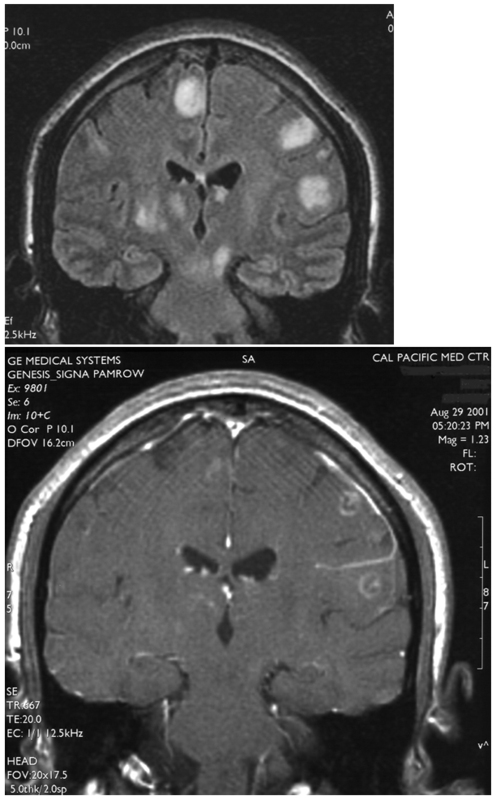 Albendazole treatment length depends largely on the number of lesions present in the brain. If the number of cysts is very high, Albendazole may not be administered, because it would cause massive swelling as it destroys the cysts. Initial studies have shown that Albendazole is preferable to Praziquantel, but more research is needed to say definitively. Note: Steroids are administered with Albendazole and Praziquantel to decrease cerebral edema, and therefore decrease seizures a patient would experience due to the brain's swelling.